This elegant apartment is located on the first floor of an elegant Venetian palace. It was recently renovated with designer finishes, is tastefully furnished and equipped with all the modern comforts. -a second bathroom with shower. For cancellations within 30 days prior to the arrival day we charge the 50% of the total amount. For cancellations within 7 days prior to the arrival day we charge the 100% of the total amount. A 16.00% of total price is charged on your credit card for all reservations. A damage deposit of 300 € in cash will be required. For check-in from 21:00 there is an extra charge of 40 €. For check-in from 23:00 there is an extra charge of 100 €. City tax : 4.5000 € per night and person will be added to the total price. The city tax will apply to a maximum of 5 nights. The city tax does not apply to those under 10 years. 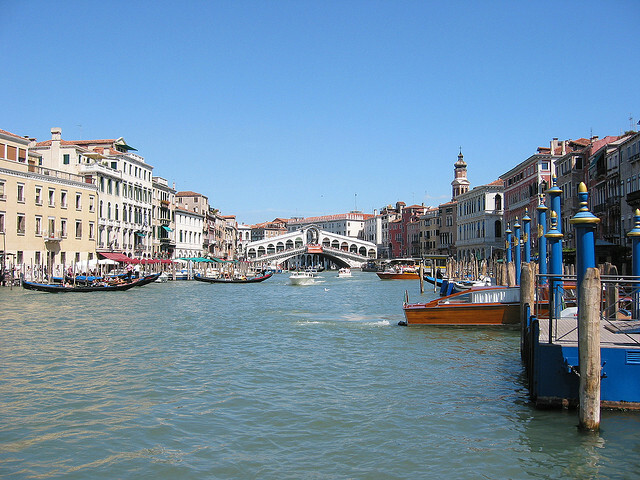 The apartment Bia Marcuola is located in Cannaregio area. The building located a short distance from Campo San Marcuola, in a typical Venetian area, full of restaurants and shops. 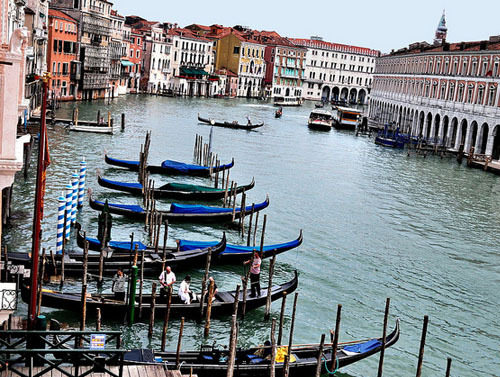 Canal Grande - 1.06 km. 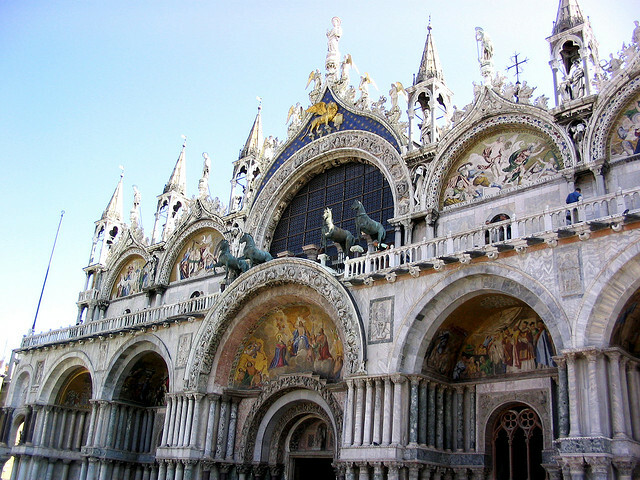 Basilica San Marco - 1.60 km. 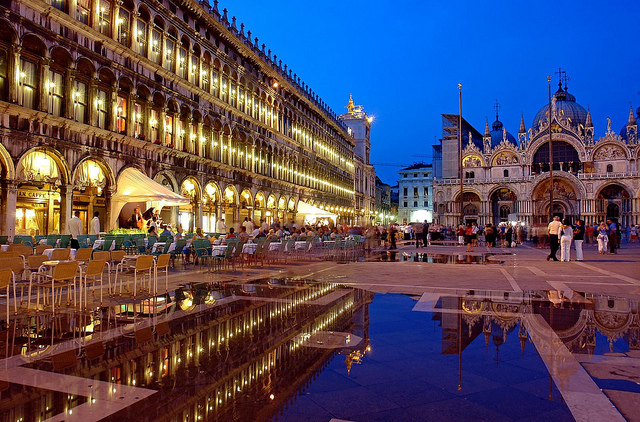 Piazza San Marco - 1.62 km. Cannaregio is one of the most popular neighborhoods of Venice, the perfect place to experience the local life of this beautiful city.